The early video games like original Nintendo and F1 race games were less expensive, which can be afforded by anyone. However, these days buying video games is not a cheap affair. Video games are getting expensive these days and same is with the case of Xbox games. What if you can gift your purchased video games on Xbox One to your friends and family. 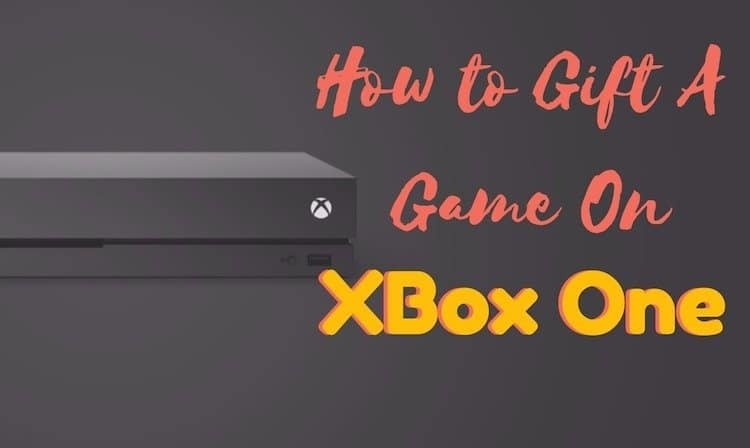 We are sure this a nice thought and you would love to know how you can gift Xbox One video games to other friends and family. Providing it in an easy peasy way you don’t need to try harder for that. First of all, what you need to look is that your console has been installed with the latest Xbox One update. Secondly, you don’t have to worry about sharing your credit card information while gifting the video game through the Microsoft Store. It can be easily done with the help of new Xbox One gifting option which is now only available for people who opted for Xbox Insider program but will be available for everyone. 1. Make sure that the power button of the console is set On. Then sign In with Xbox Live account. To do that, you need to press the glowing logo on your Controller, which will open Xbox Guide. Use joystick to scroll to the extreme left. 2. 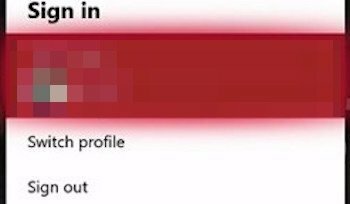 If you are signed in with your account details, then it is fine otherwise click on Switch Profile to enter your Xbox live account details. 3. Once you are signed into your account, press the B button on your controller. This will take you to the Home page. Now, reach to the Store tab using your joystick. 4. Once Store tab is opened, click on the Search bar and enter the name of the game you want to gift to your friend. 5. Click on Buy as Gift button next to Play or Install button. If you cannot see this option, it might be you are not Xbox Insider Program user, but you will get the feature soon, its just the matter of time. Enter the Gamertag (Xbox live nickname) if he is your friend on Xbox Live and he will receive the game directly into their account. Enter the email address if you are not the friends on Xbox Live to whom you are gifting game on Xbox One. Make sure you put the correct email address because there is no chance of going back if you put it wrong. 7. Enter your billing address and Microsoft will charge your credit or debit card so which is attached to your Xbox Live account. That is it, this is how you can gift a game on Xbox One. Your friend will receive Xbox Live prepaid code that he/she can redeem on Xbox One’s Store and play the game forever. Did you face any problem while gifting a game on Xbox one? Kindly drop the message in the comment section and we will try to solve it.